We provide clamp on non-invasive ultrasonic and thermal dispersion flow measurement and flow meter hire services. On-site flow tests measuring liquid, gas, heat and energy flow using non-invasive clamp-on flow meters. 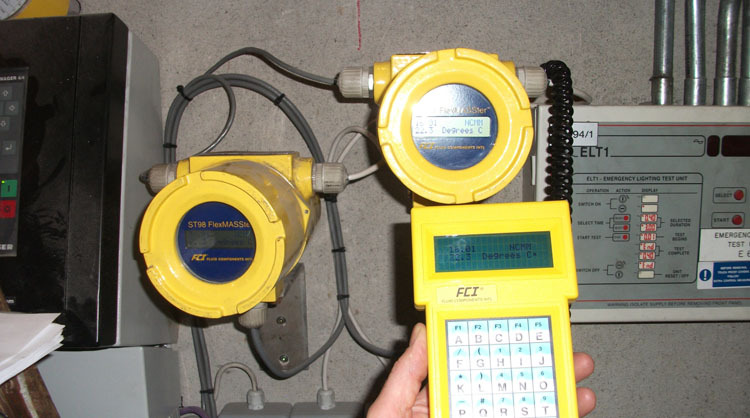 We offer flow meter hire for your once-off requirements or to test before you buy. We sell Fluid Components International (FCI) flow meters and flow switches.